Next Article Write What’s Inside You! I am not a writer. However, reading on how Darla begun to write her book, in spite of all her responsabilities, it made me think that her philosophy could be applied to other talents, such as singing, acting and more. I start reading her book and I couldn’t put it down. Very intriging. Loved reading the book. Got hooked and finished it on a trip back east. Some fine scenery, lots of good reading!! Interesting thought. 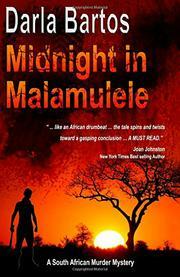 And delighted you are enjoying MIDNIGHT IN MALAMULELE! Thanks for your comment! Well, I finished reading the book. I kept reading every day. I was so intrigued !! Great plot! It had a little of everything. 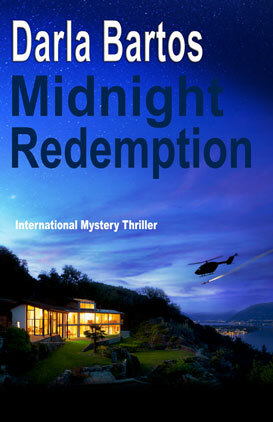 Humor, romance, thriller . 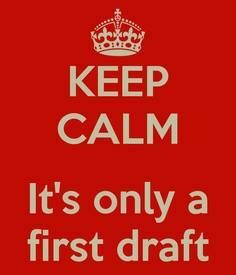 Keep writing. Even if I don’t read much, you will become my very favorite author. Thanks Maggie. I would love to become your favorite author!